The GRH dressage clinic takes the principles and philosophies from the GRH program and shows how we can take them into the world of dressage. This clinic will focus on improving you and your horse’s ability to ride the different elements of a dressage test. 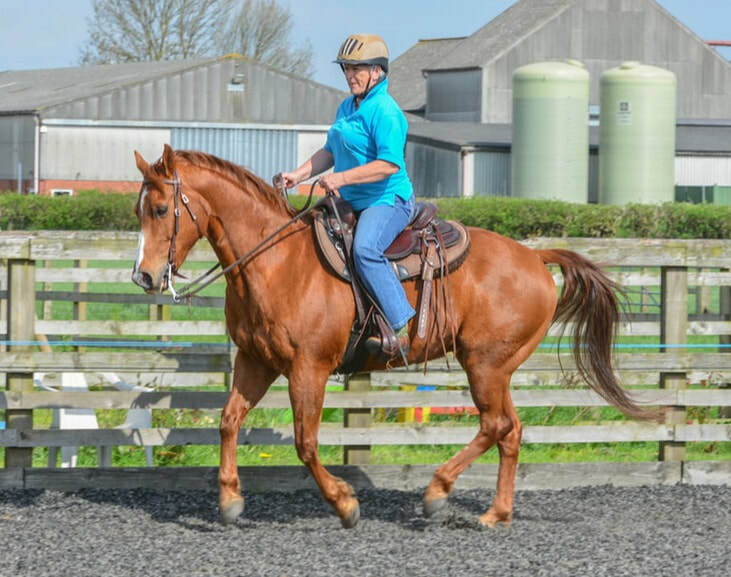 You will be given exercises that will look to develop your circles, transitions, changes of direction, collection and horses general way of going as well as intermediate body control exercises and test riding. There is no dress code and riders can use whatever tack they wish. ​** please note that there is no arena/facility hire charge for liveries onsite. PAYMENTS - £45 deposit balance on the day as normal.